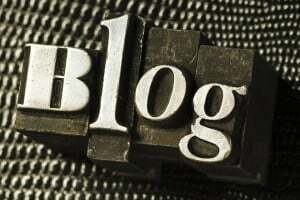 Blogging is all about communicating your thoughts and opinions on a particular subject to readers and subscribers who are looking out for informative posts on the subject. It is a human to human communication, and bloggers have realized the immense value that networking among themselves carries. 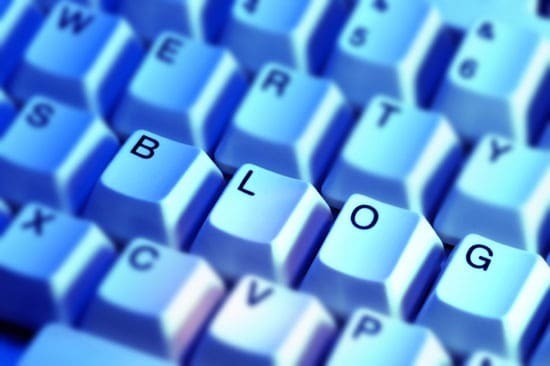 Guest blogging (being invited or hosted to write a guest post on another blog) is one of the ways in which bloggers are using their networks not only to promote new talent, but also to enhance their own subscriber base. If you are a new blogger, you can benefit by writing guest posts on other blogs. This will add to your reputation and drive traffic to your blog and help you build up a solid base of genuinely interested readers. 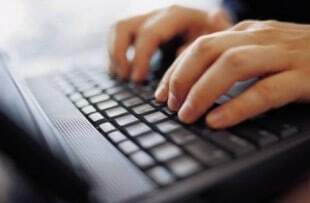 Here are some steps that you can take to make optimum use of this method of blogging. A simple way of doing this is by searching for your niche keywords along with the terms guest post on Google. You will have to sort through the results to come up with a list of blogs that are relevant to your industry or subject area that accept blog posts. Enter these blogs and their details into a spreadsheet so that you can track your submissions and live posting details. Do not attempt to submit guest posts for the most popular blogs on your shortlist at the onset. Instead start with blogs that have a smaller readership. Hone your skills as a writer. As you have more and more of your posts published, you will not only be more confident, but also have greater credibility as you go on to write for the more popular blogs. HellBound Bloggers (HBB) also allows guest posts. Guest posts often get step-motherly treatment from writers since they feel it is not going to be on their own blogs. Never make this mistake. Write as if it were the most important post you will ever write. A guest post is like an advertisement for you, and it needs to showcase your best. What is Google Sandbox? How You Can Protect Your Blog? One of the ways that guest posts pay off is through the links you put into your post and your bio. Avoid cluttering up your post with links back to your blog. Instead restrict it to just one or two links to your site and remember to throw in a couple of links to pages on your host’s blog. This will establish you as generous and unbiased. This reputation will win your readers who might otherwise dismiss you as merely a self promoting writer. Allow your blog to be the platform for other bloggers to do guest posts. By promoting others, you would have set up an incline, in a manner of speaking, and before you know it, instead of writing to blogs to do a guest post, you will have blogs inviting you to do posts for them. With these best practices under your belt, you are now ready to become a guest blogger of repute. You must keep in mind that becoming a popular blogger is the result of diligence and perseverance and that it would be immature to expect results overnight. Keep on posting high quality content. With each live guest post of yours that you see published, your confidence, skills and reputation will grow to a point where you will find yourself being counted among the bloggers that you look up to as role model today. Guest Blogging: So Why Should You Care? You Blog. 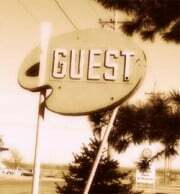 Should You Guest Blog? This article is written by Alia Haley. She is a blogger who is in awe of technology and loves collecting them. Recently she is planning to write on space hotel. Did You Encounter Seasonal Blogging Disorder? Tip Junkie Tuesday: 5 Posts with Good Advice on Guest Blogging « Write and Get Paid! Good point about starting at the bottom. I know a lot of bloggers who tried to submit a guest post to one of the biggest authority blogs in their niche out of the blue, and when it wasn't accepted, they got very discouraged. By starting with blogs that are less established you can definitely build confidence and improve your writing. Start at the bottom but most of the blog which allow to have guest post usually most of it is popular blog because they must have lot of traffic , then the blog only will offer for guest post. Great tips Alia! Guest posting is one of the best way of getting quality backlinks and earning online exposure for your brand. Thanks for sharing guest blogging practices with us. I would like to know that these five points are enough for guest blogging. I think there must be other methods too. I have wanted to start guest blogging for a while now but I am very intimidated by the whole thing. However, I think the best way to get started is to follow your advice and start with blogs that have a smaller readership. I think gaining confidence is the biggest key to being successful guest blogging. Thanks for sharing your tips, I plan to start guest blogging and hopefully my confidence will grow with every guest post. I think the third point is the one most important. Good guest posts may be difficult to write but they would pay off in the long run.